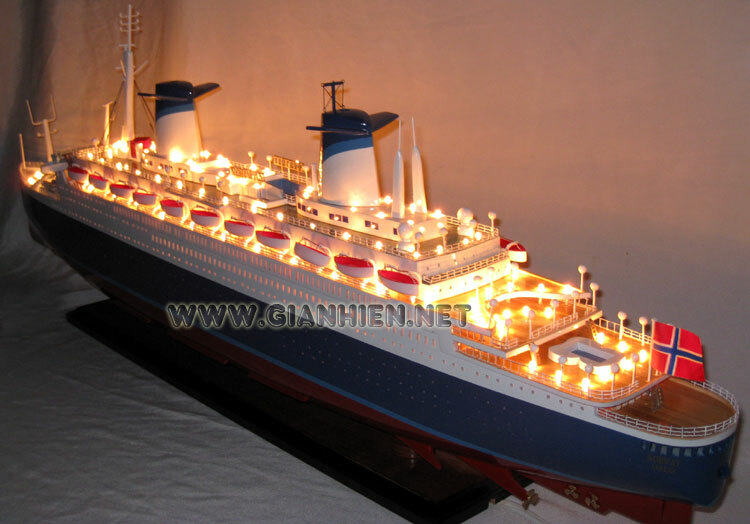 The Norway was born into the grand era of ocean liners as the S/S France, one of the most beautiful and graceful vessels ever built and the last of the grand French cruise liners. 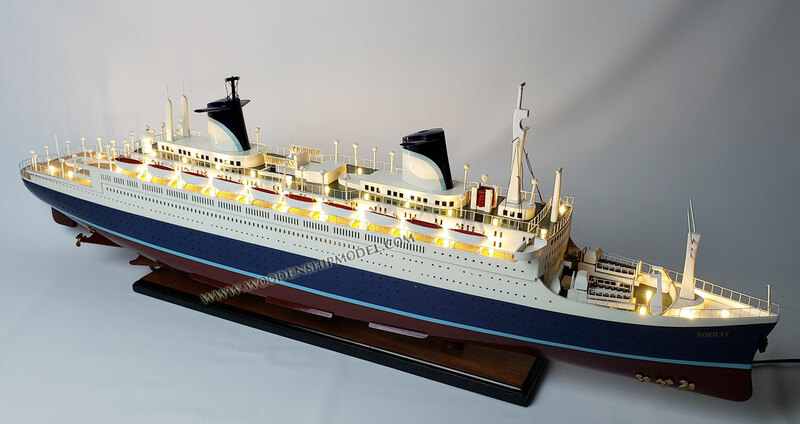 For old time charm and a cruising adventure the Norway is in a class by itself. 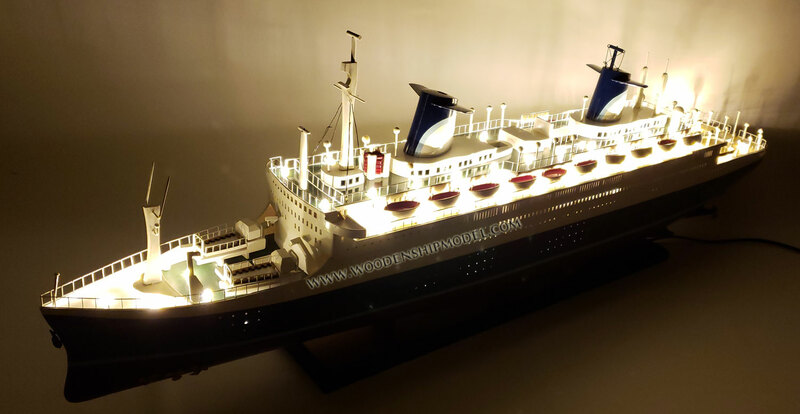 Now re-christened the S/S Norway and refurbished to her original splendor, she offers a cruise experience that can take you back to the golden era of grand passenger liners, a time when guests expected, as a matter of course, impeccable service, meticulous attention to detail, and cuisine served with the flourish and grace of the finest restaurants in Europe.